Windisch's Accessories trash can is a bathroom waste basket that will fit perfectly into a contemporary style bathroom. Manufactured in and imported from Spain by Windisch, this floor standing waste bin is a quality solution for your decorative master bathroom. 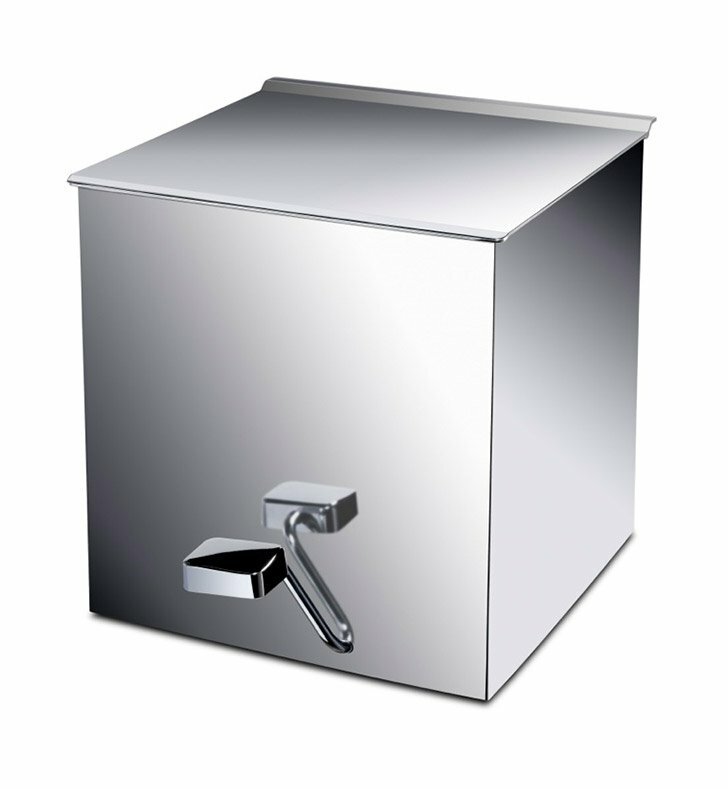 This quality waste bin is made of high-end brass and coated with chrome or gold.